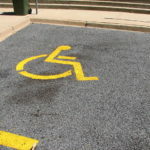 The government are proposing changing the eligibility criteria for the Blue Badge scheme to include people with non-physical conditions. This is part of the government’s objective to ensure that those people with the greatest need have access to badges, whilst ensuring the scheme remains sustainable. 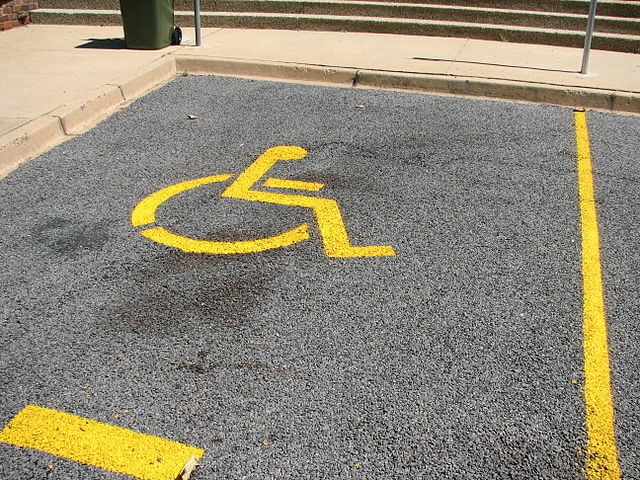 The Blue Badge scheme plays a vital role in allowing 2.4 million disabled people in England to maintain their independence through special national parking concessions. Blue Badges enable their holders to visit their families and friends and to access healthcare and leisure activities. The badges are no less important in helping to prevent social exclusion and isolation, and they contribute to the ability of their holders to secure and maintain long term employment. Without the scheme, 75% of badge holders have said that they would go out less often. The government believes that the Blue Badge scheme should not discriminate in principle between physical and non-physical disabilities. The current rules embrace all conditions, physical or otherwise, but it has become clear to us that the regulations and guidance are not clearly understood by local authorities. People with hidden disabilities may be finding it difficult to access badges, even though their condition causes them very significant difficulties when undertaking a journey. 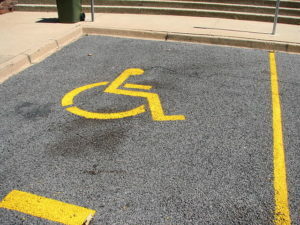 The Transport Department has accordingly committed to look again at how the scheme works for people with hidden disabilities, to ensure that the rules and guidance are clear and that those with the greatest needs have access to a Blue Badge. This accords with the government’s manifesto commitment to give parity of esteem to mental and physical health conditions. This consultation document discusses the key issues involved, and presents ideas for improving the rules. The challenge will be to ensure a scheme that is both sustainable and works for all who are eligible for it, whatever their disability. They are looking for people to help shape the ideas in this document – to assist them by responding constructively to this consultation. Where can I find the consultation questions? Please reply online or if this is not possible you may email responses to bluebadge.consultation@dft.gsi.gov.uk. When responding, please state whether you are responding as an individual or representing the views of an organisation. If responding on behalf of a larger organisation, please make it clear who the organisation represents and, where applicable, how the views of members were assembled.